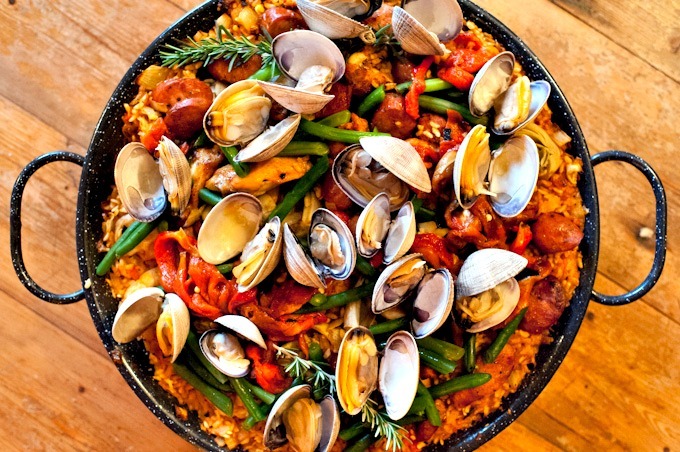 If you want an easy-to-do simple paella recipe, just knock on us... 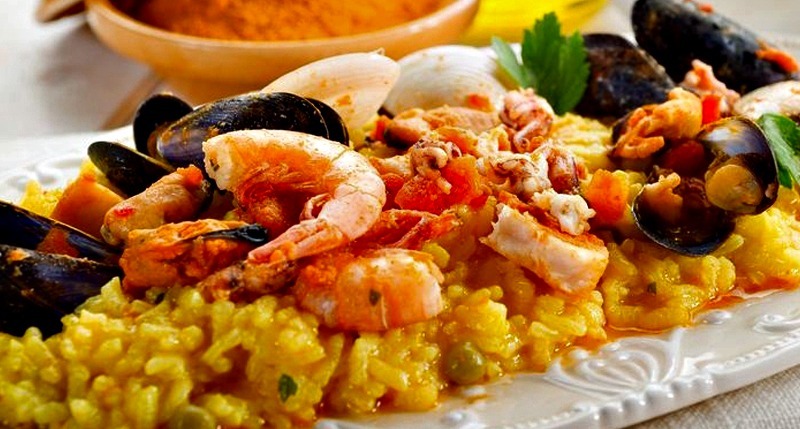 This is the easier paella recipe you can find anywhere! 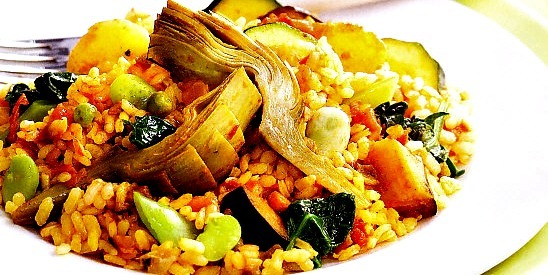 Once the rice is cooked and the broth has reduced, retire the paella pan from the fire, on a wet cloth, leaving it rest for about 5 minutes. Serve it with some big clusters of lemon without peeling like decoration.